Are you a good person? Do you take care of yourself? Do you care for others? 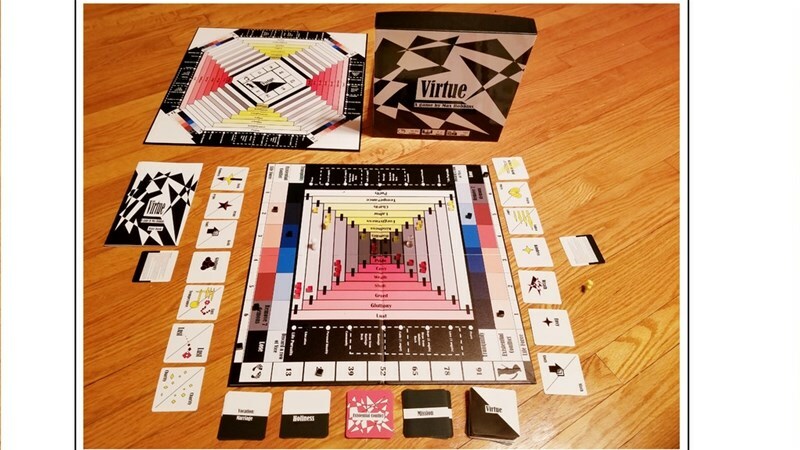 By playing Virtue, a new board game up on Kickstarter, you can find out where you stand. This cooperative trip through tough decisions has its campaign running now.